The University of Richmond Law Review proudly presents the twenty-ninth issue of the Annual Survey of Virginia Law. The Annual Survey serves as a comprehensive guide to recent legislative, administrative, and judicial developments in the Commonwealth of Virginia. The 2014 Annual Survey includes seven articles, each providing readers with a comprehensive, in-depth update of a specific area of the law. Authors of these updates are practitioners and experts in their respective fields, bringing significant insight to their articles. In addition to updates on the law, each year the Annual Survey publishes essays on important legal topics in Virginia. The 2014 Annual Survey includes two essays written by Virginia judges. This year’s essays address and provide practical advice on the areas of election recounts and appellate advocacy. The Law Review is proud to include two comments written by former members of the Law Review staff. This article is a report of certain developments during the last two years relating to the Virginia Administrative Process Act (“the VAPA”), which governs rulemaking and adjudication of cases by state agencies as well as judicial review of both. 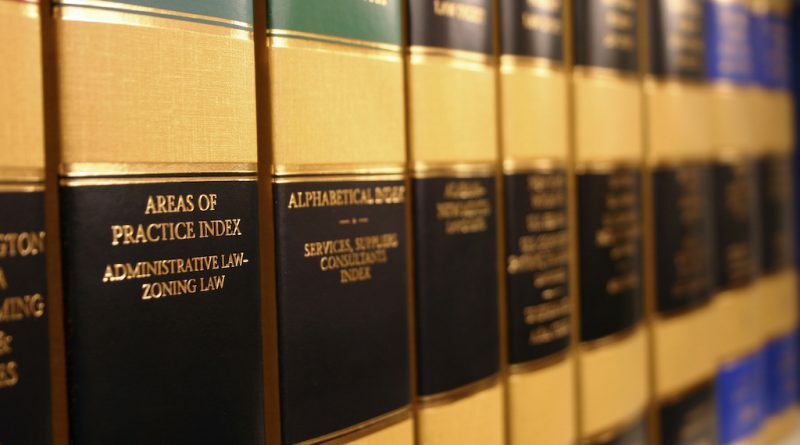 This article surveys recent significant developments in Virginia civil practice and procedure. Part I of this article discusses opinions of the Supreme Court of Virginia from June 2013 through June 2014 addressing noteworthy civil procedure topics. Part II addresses amendments to the Rules of the Supreme Court of Virginia concerning procedural issues during the same period. Part III discusses legislation enacted by the Virginia General Assembly during its 2014 session that relates to civil practice. 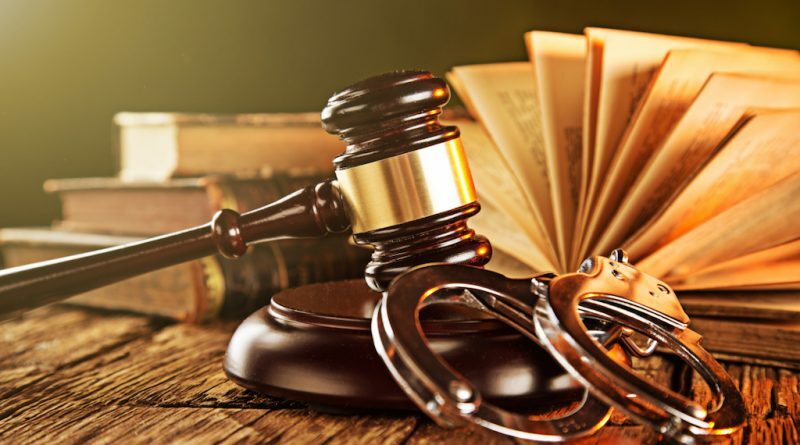 This article aims to provide a succinct review of noteworthy cases in the areas of criminal law and procedure that the Supreme Court of Virginia and the Court of Appeals of Virginia decided this past year. Instead of covering every ruling or procedural point in a particular case, this article focuses on the “take-away” of the holdings with the most precedential value. This article also summarizes significant changes to criminal law and procedure enacted by the 2014 Virginia General Assembly. It has been several years since the Annual Survey of Virginia Law published a comprehensive Health Care Law update. In that time, health care reform has taken center stage on the national level with the implementation of the Affordable Care Act and related federal legislation. Here in the Commonwealth, we have seen incremental change in the health care law landscape, both in case decisions from the Supreme Court of Virginia impacting medical malpractice jurisprudence, and in a host of reform measures and legislative changes from the General Assembly. 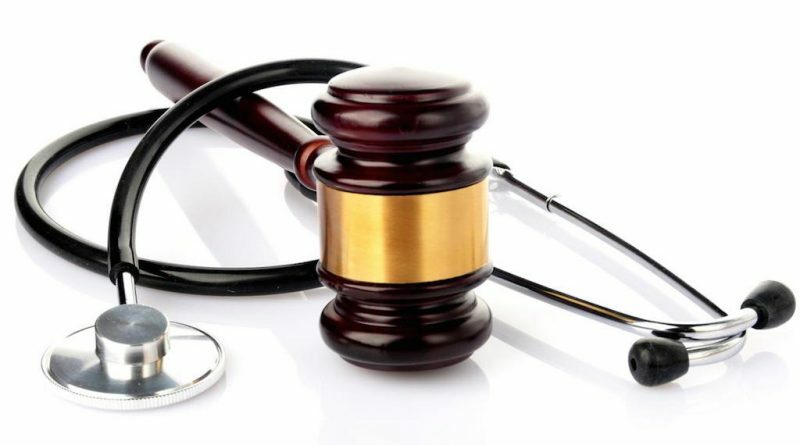 It is beyond the scope of this article to detail every change in this complex and fast-changing area of law, but noteworthy developments are highlighted here in an effort to inform the health law practitioner. Over the past fifteen years, Virginia has witnessed numerous fundamental changes to the regulation of investor-owned electric utilities in the Commonwealth—from traditional cost-based rate regulation, to experiments with deregulation, and finally to “re-regulation” of utilities at the Virginia State Corporation Commission (the “SCC”). The legislature has also enacted various policies designed to encourage the construction of new power plants, energy conservation, and the development of clean energy resources. 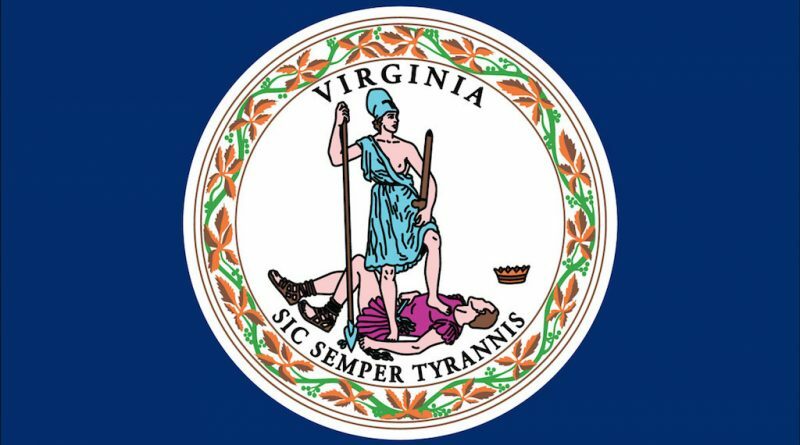 Almost every annual session of the Virginia General Assembly has brought at least one minor change to the Virginia Electric Utility Regulation Act. This article explains, at a high level, some of the major changes to electric regulation in Virginia in recent years. It also discusses how the General Assembly’s new policies have affected retail electric rates and the development of new generation facilities, including renewable energy resources, in the Commonwealth since 1999. This article reviews significant recent developments in the laws affecting Virginia taxation. Each section covers legislative changes, judicial decisions, and selected opinions or pronouncements from the Virginia Department of Taxation (the “Tax Department”) and the Virginia Attorney General over the past year. After an unusually busy year in 2013, Virginia’s General Assembly and state courts were relatively quiet in 2014 in the area of wills, trusts, and estates. Legislation was generally limited to clarifications and technical corrections to existing law, with the most extensive bills devoted to adjusting various statutory amounts to reflect cost-of-living adjustments and consolidating the rules governing the disposition of dead bodies. Four cases dealt with questions of charitable immunity, presumption of undue influence, inheritance rights of half-blood collateral heirs, and contracts to make a will. 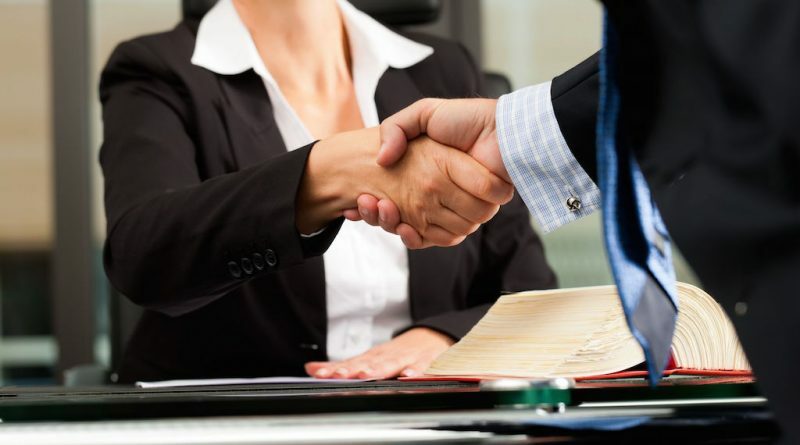 In every attorney’s career, there is likely to be a time when that attorney believes that a judge or jury erred in a decision that negatively impacts his or her client. Virginia has a specific set of laws and rules that guide attorneys through the appellate process and provide for appropriate review of these legal challenges. On November 25, 2013, following one of the closest races in Virginia history, the Virginia State Board of Elections (the “SBE”) certified Democratic State Senator Mark Herring as the winner of the 2013 race for the office of Attorney General of Virginia by a record few 165 votes, less than one-hundredth of a percent of the votes cast. Two days later, Herring’s opponent, Republican State Senator Mark Obenshain, filed a petition in the Richmond City Circuit Court of Richmond seeking a recount of the election pursuant to Virginia Code section 24.2-801. Within a few short days, each party filed hundreds of pages of pleadings and memoranda. Hearings had to be held and orders had to be endorsed.